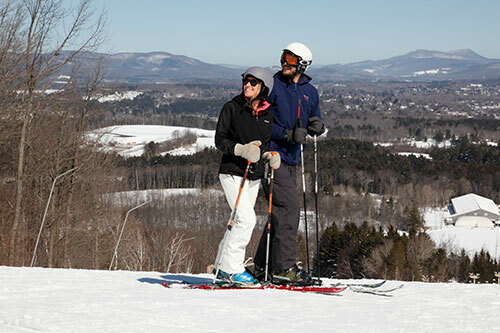 Less than three hours from New York City and Boston, the Berkshires offers culture and adventure year-round and is the ideal destination for groups of any size or age. The surrounding mountains provide plenty of opportunity for outdoor excursions in all seasons while world class culture and entertainment, along with a deeply rooted food culture and an array of lodging options amidst picturesque towns, set this region apart. The Berkshires is a picturesque rural destination with a cultural scene to rival far larger urban dwellings. For more info visit berkshires.org. Golf: Uncrowded play amidst spectacular mountain scenery or lake panoramas, on more than a dozen courses. Theater: The Tony Award winning Williamstown Theatre Festival, where Paul Newman, Gwyneth Paltrow, Christopher Reeve, Alec Baldwin and Christopher Walken among others, got their start or honed their skills. The Berkshire Theatre Group in Stockbridge,and Pittsfield, has featured Gene Hackman, Sigourney Weaver, Dustin Hoffman and Al Pacino and The Mahaiwe Performing Arts Center, Great Barrington, have been magnificently restored and offer year round live performances and film. Shakespeare & Company, Lenox, performs as the Elizabethans did: humorously in love, defending honor and exploring the mysteries of the universe. Barrington Stage in Pittsfield has been the launched a variety of shows from their stage onto Broadway including The Putnam Spelling Bee and On the Town. 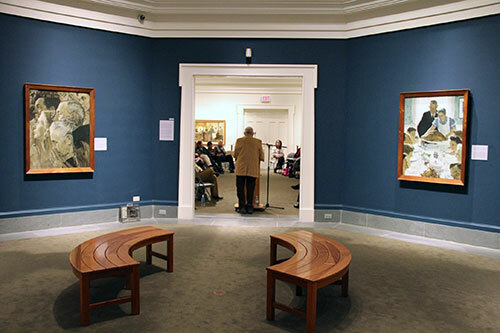 Museums: The Clark Art Institute, Williamstown, is one of the finest small museums in the world, featuring French Impressionist and American paintings and Remington sculptures. Pittsfield's Berkshire Museum is one of the few combined art, history and the natural world museums, offering everything from antique dolls to Native American artifacts to ancient mummies and a brand new Hall of Innovation. At the Norman Rockwell Museum, experience Rockwell's original paintings and discover changing exhibitions of other masters of illustration. Step into Shaker life at Hancock Shaker Village, and explore their new Farm Trail. In North Adams don't miss MASS MoCA the largest contemporary arts museum in the country and close by is Williams College Museum of Art which is free year round. 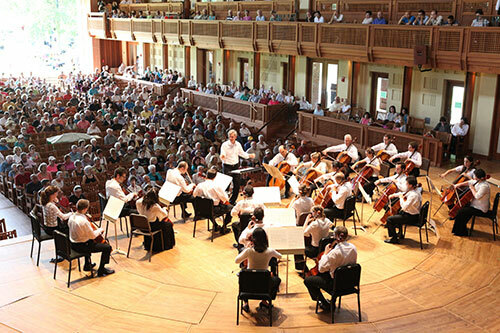 Music and Dance: Tanglewood Music Festival, Lenox: This legendary indoor and outdoor summer concert series features the Boston Symphony Orchestra. Jacob's Pillow Dance Festival, Becket: America's longest running dance festival presenting international dance in all forms, styles and traditions. Fairs: Berkshires Arts Festival, Great Barrington: A juried invitational art show with more that 200 artists, along with live demonstrations, music and gourmet food. American Indian Pow Wow: featuring American Indian singers, dancers, drummers and storytellers Annual Tub Parade: Decorated horse-drawn carts, laden with flowers, parade the streets, following a Gilded Age tradition: saying "good-bye" to summer. Country Fair, Hancock Shaker Village: Heirloom vegetables, old-time farm-related crafts and trades, plus food. Festival of Trees, Berkshire Museum, Pittsfield: More than 200 creatively decorated trees displayed throughout the museum. Annual Stockbridge Main Street at Christmas Festival: House tours, caroling, a holiday concert and a recreation of Norman Rockwell's famous Main Street painting.